After a brief two week vacation all new DuckTales continues on the Disney Channel tonight with the premiere of JAW$! at 8pm EDT. 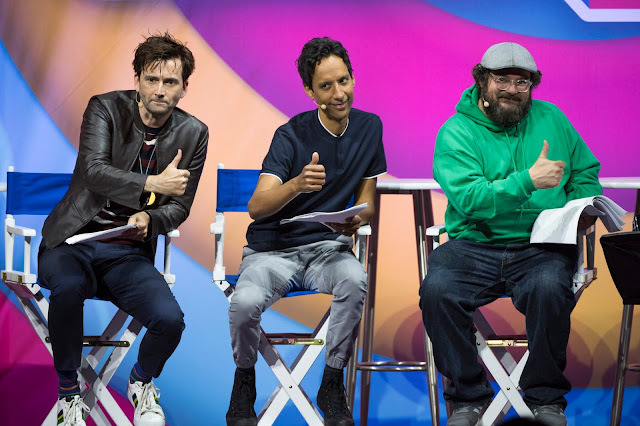 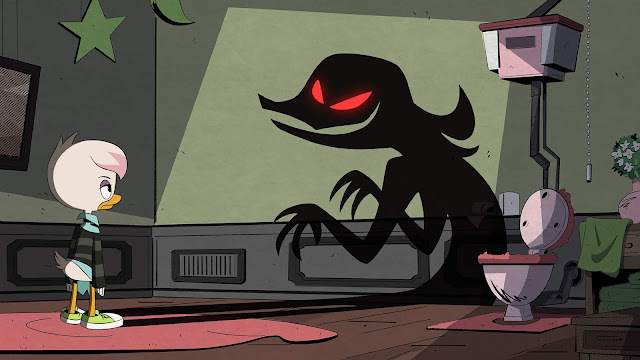 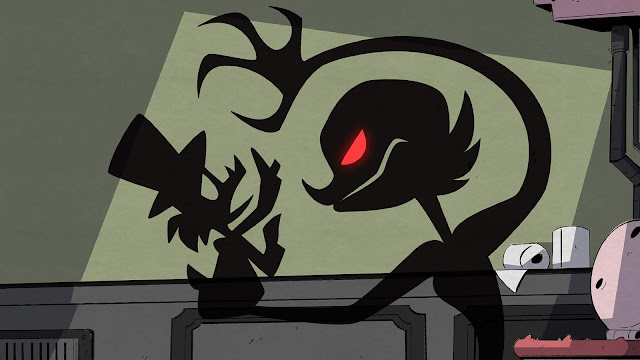 Check out some images from the episode below featuring Magica de Spell (Catherine Tate) and Lena (Kimiko Glenn).